Mullein is a very versatile member of the Snapdragon Family, with flowers that are flat and open with woolly stem and leaves it is known affectionately as 'bunny's ears' or 'flannel leaf' due to the plant's soft hair. 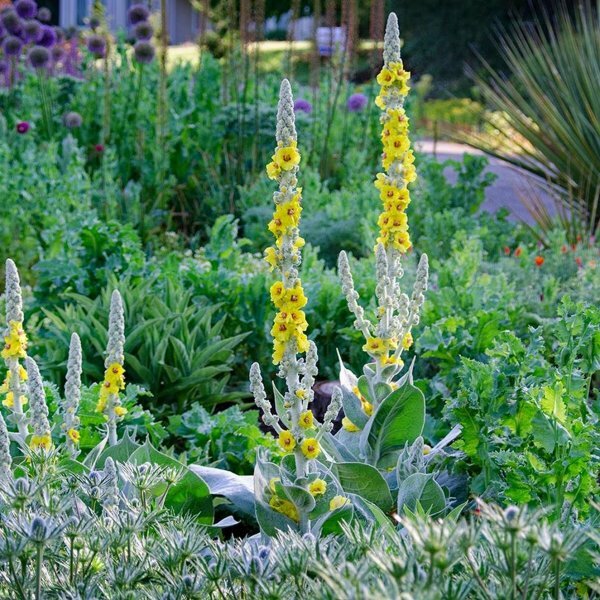 Traditionally Mullein Tea was used as a treatment for respiratory ailments such as Asthma and Bronchitis. Both the leaves and flowers contain Mucilage that soothes irritated membranes, when used in cosmetic formulations Mullein softens the skin and soothes irritation with its anti-inflammatory properties. The yellow dye extracted from the flowers can be traced back to the Romans, where it was used as a hair rinse or as clothing dye. 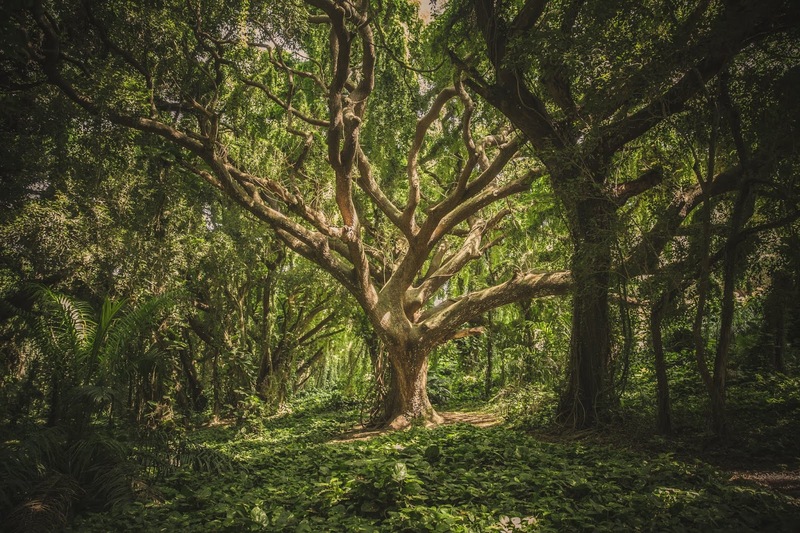 Used for centuries to treat headaches from it's 'aspirin-like' qualities, Willow Bark Extract soothes while conditioning hair and skin. Willow Bark Extract is known for its astringent and anti-inflammatory properties when used in personal care products. Containing natural Salicylic Acid, Willow Bark Extract is a natural exfoliant and is commonly used to treat acne while boosting skins ability to shed dead cells and stimulate new cell formation for a healthy scalp environment. 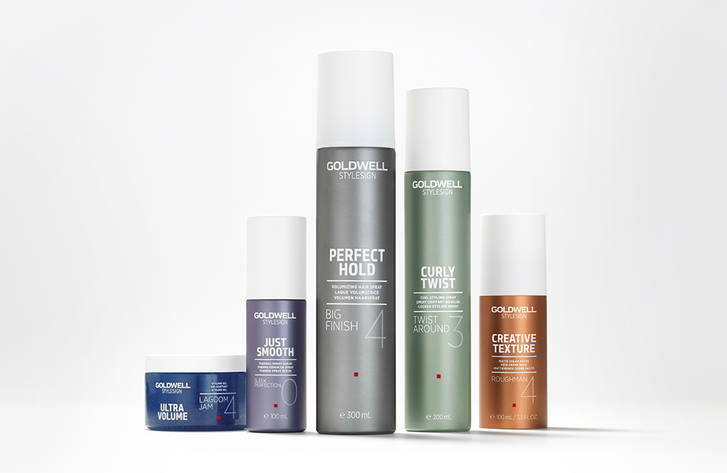 The Goldwell Dualsenses line creates professional solutions for instantly visible and touchable results for every hair texture and type. Featuring built-in color protection in every product with unique Luminesine technology for visible brilliance, along with gentle cleansing, deep conditioning, and fragrances to soothe the senses. Neutralizes unwanted brassy and yellow tones for bold and beautiful blondes or highlights. 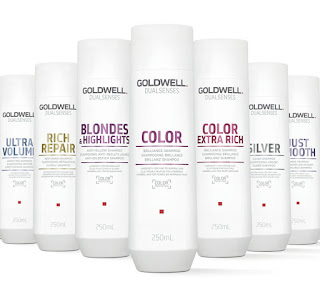 Goldwell Dualsenses Blondes & Highlights Liter Shampoo/Conditioner Set - Designed for luminous blondes, the Shampoo is infused with Mirabelle Lipid Oil to reduce color fade and regenerate overall hair health. The Conditioner delivers superior detangling and manageability while providing intensive care for after color service restoration. 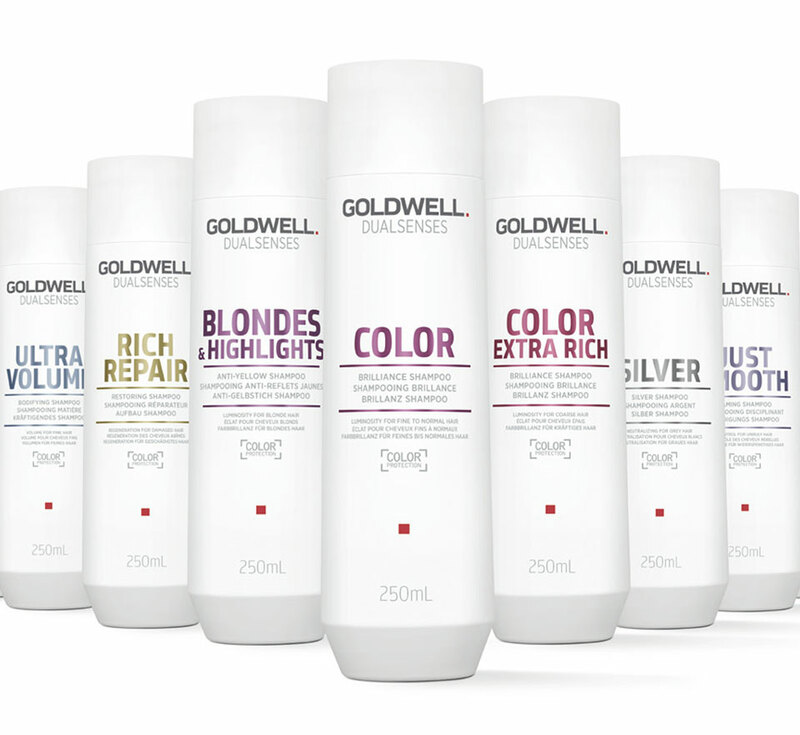 Goldwell Dualsenses Blondes & Highlights Color Lock Serum - Can be purchased individually or in a 12-piece set. This leave-in treatment is designed to be used after cleansing the hair to instantly lock in and intensifying your hair color. 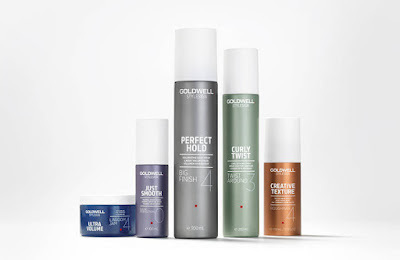 Goldwell Dualsenses Color Brilliance Serum Spray - Ideal for fine to normal color-treated hair types, designed to protect against heat damage from thermal styling and UV rays. Goldwell Dualsenses Color Extra Rich 6 Effects Serum - Revitalize your hair with this multi-tasking serum that improves elasticity, nourishes the lengths and ends of your hair while minimizing color fade for healthy color brilliance. Featuring a HydroBounce Complex infused with Bamboo Extract that delivers intensive moisture repair for perfectly defined curls with natural bounce. Goldwell Dualsenses Curly Twist Hydrating Serum Spray - A leave-in conditioner that detangles while Instant Micro Fluid Technology strengthens and moisturizes for perfectly defined curls and waves with long-lasting shine. Dedicated to Men and what they need in modern formulas, featuring a Guarana Caffeine Complex for protection against environmental elements while moisturizing and adding body. Goldwell Dualsenses for Men Activating Scalp Tonic - Ideal for all hair types, this Scalp Tonic revitalizes your scalp while strengthening your hair with visible fullness. Formulated with the Recharge System for added protection. Goldwell Dualsenses for Men Hair & Body Shampoo - A double duty cleanser that delivers a deep clean for your body, hair, and scalp. 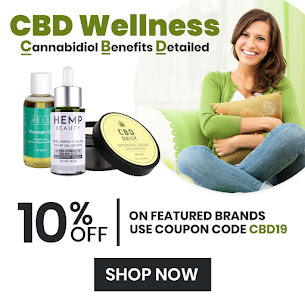 Ideal for all hair and skin types. Perfect for frizzy and unruly tresses to tame and smooth the hair structure while delivering improved manageability with a soft, silky look and feel. Goldwell Dualsenses Just Smooth 60sec Treatment - Regenerates hair back to a smooth, silky appearance with superior, long-lasting frizz control. Goldwell Dualsenses Just Smooth Taming Oil - Formulated with the MicroProtec Complex for incredible humidity protection. Kukui Nut Oil infuses hair with brilliant shine and beautiful smoothness. Repair damage with formulations featuring an IntraLipid Complex infused with Pashmina Silk Proteins to restore health and shine back into stressed hair. Goldwell Dualsenses Rich Repair Restoring Serum Spray - Features a heat-activated formula that works to repair dry, stressed hair while protecting from within that restores hair to a manageable, shiny state. Goldwell Dualsenses Ruch Repair Liter Shampoo/Conditioner Set - Designed to reduce breakage, this set includes a Shampoo that delivers a deep cleanse while restoring hair's natural elasticity. The Conditioner repairs your hair moisture balance for supple, smooth, and shiny hair that looks and feels beautiful. 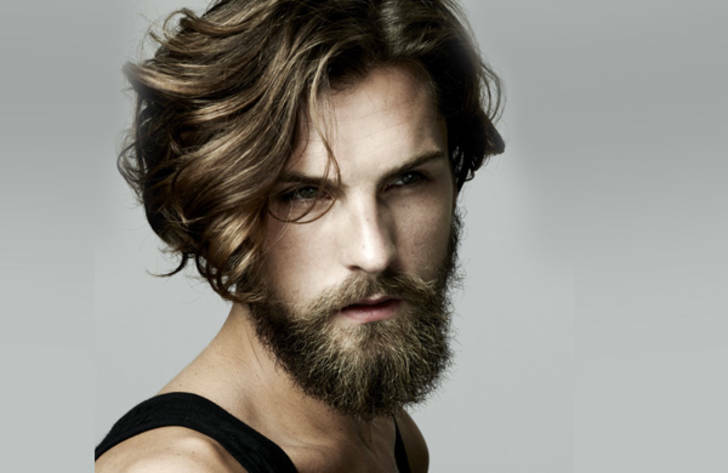 Boost strength and volume for fine to normal hair types. Ultra Volume features a SmartBoost Complex infused with Tapioca Starch for visible, touchably soft body and texture. Goldwell Dualsenses Ultra Volume Bodifying Spray - A leave-in body boosting spray that won't weigh your hair down. Formulated with the ideal Volume system - Multi-Minerals combined with the Instant Microfluid Technology for noticeably enhanced volume, protection, and softness. Goldwell Dualsenses Ultra Volume Bodifying Dry Shampoo - Designed to leave your hair with a natural, cared-for touch and feel while instantly reviving volume, reducing build-up between washes and adding shine. 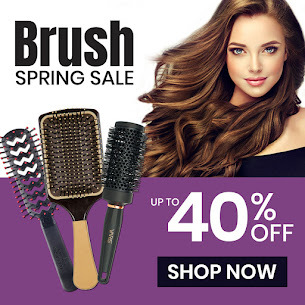 Safe for natural, color-treated, or highlighted hair. A professional color care line dedicated to keeping that gorgeous color protected and nourished. Goldwell Elumen Treat - An intensive treatment to revitalize dry, porous hair while locking in your salon hair color for long-lasting repair effects. This transformative line features Keratransform Technology that fuses Engineered Keratin and Silk for improved structure support with long-lasting color protection for impressive results. Goldwell Kerasilk Color Intensive Luster Mask - Battle brittle hair with this intensive mask designed to dramatically condition with an infusion of Keratin and Tamanu Oil for healthier hair. Goldwell Kerasilk Control Humidity Barrier Spray - Banish frizz in any climate, formulated with Keratin and Liquid Silk to deliver weightless shine and a smooth, silky soft feel. Goldwell Kerasilk Reconstruct Regenerating Blow-Dry Spray - Hydrate damaged, stressed hair while you blow-dry with this spray formulated with Keratin and Hyaloveil to repair and strengthen while you style. Goldwell Kerasilk Repower Volume Intensifying Post Treatment - Formulated with Keratin and Elastin to strengthen your hair post salon service while boosting volume and shine. Goldwell Kerasilk Style Enhancing Curl Creme - Ideal for all curly hair types, this enhancing creme is designed to define, smooth, and tame frizz all day while delivering incredible heat protection for that sleek bounce with a lovely shine. Beautiful semi-permanent foam color that lasts 6-8 washes for brilliant and vibrant hair color that reaches 80% color intensity within 5 minutes. Available in 14 natural shades, each can lasts 5-6 applications. Goldwell Soft Color Foam - Refresh your color between salon visits, expertly covers grey hairs while conditioning. Can be applied with a variety of application techniques for beautiful, intense color. Discover unlimited style creation ability with Goldwell's StyleSign line dedicated to being unique. Whether you want Ultra Volume, Perfect Hold, or Creative Texture this line has something for everyone. Goldwell StyleSign Creative Texture Roughman 4 - Tame even the most stubborn hair with this cream paste designed for instant, all-day hold with a flawless matte finish and color protection. Goldwell StyleSign Curly Twist Around Curl Styling Spray - A 2-in-1 long-lasting, finishing mist to keep curls locked in place on naturally straight hair types. Goldwell StyleSign Just Smooth Flat Marvel Straightening Balm - Ideal for naturally wavy or curly hair that is styled straight to smooth and tame. Features a Thermo-Protect Formula that provides thermal and color protection while styling. Successful Stylist Daniel Bacon partnered with Goldwell (who donates color products to support his efforts) gives haircuts to the homeless of Seattle. 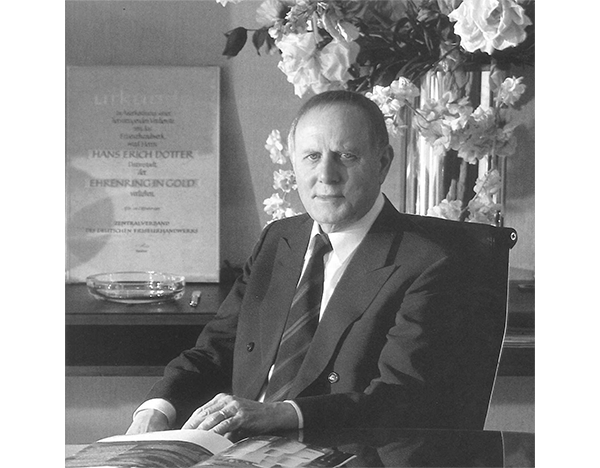 Goldwell Go Pink - Goldwell has teamed up with the McGrath Foundation, asking women to add pink to their hair to raise awareness for breast cancer and support the nurses involved in the treatments and care of patients suffering from the disease. Goldwell pledged $100 to the McGrath Foundation for every post made to Instagram supporting the cause and picking up a Pink Goldwell Kerasilk Colour Care product adds an extra $2 donation the tally.